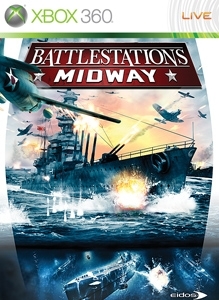 Battlestations: Midway offers a totally new approach to air, sea and underwater combat, accurately reflecting the atmosphere and situation in the Pacific during 1942. 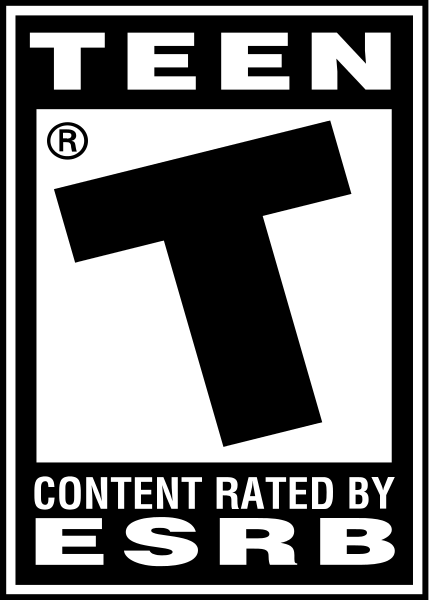 Players take direct control of battleships, aircraft carriers, submarines and planes in a 'free-control' environment, with seamless switching between any of the units under your command: engage in dogfights with enemy fighters through flak-infested skies, utilise the silent attack of your submarine to unleash torpedoes on unsuspecting enemies, or command the awesome firepower of an entire carrier group. Featuring a number of game modes, including single-player campaigns for both Japanese and American sides, 'career' missions focusing on specific units, and broadband multiplayer modes for up to 16 people, Battlestations: Midway is a game on the grandest scale, bringing the air and sea battles of the Pacific to life like never before.